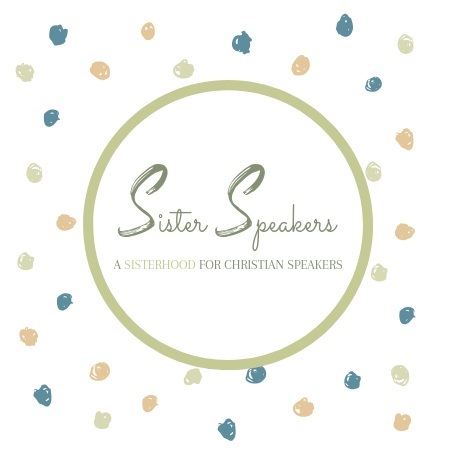 Sister Speakers is a community based in Lake County Illinois created to unify local sisters in Christ called to speak, preach, and teach. No one is in competition within the Kingdom of God, but it takes intentionality to remain unified as one body. Sister Speakers hopes to create space for that intentional unification, connection, and encouragement. Within The Sister Speakers Community Facebook group, women share with each other ideas, encouragement, prayer requests, speaking gigs, resources, and more. If you’d like more info or would like to join our community, head over to our Facebook page and click “Visit Group”.